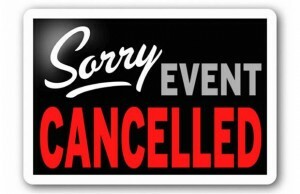 ATTENTION: This upcoming Saturday’s meet-up has been cancelled due to an unfortunate scheduling conflict at the Microsoft Store Chinook Centre. Please help us spread the word so we don’t inconvenience anyone’s Saturday. Upcoming meet-ups will proceed as scheduled, with the next one being held at the regular time and place on Saturday, Oct. 22 from 10am – 11:30am. We look forward to seeing you all next month!